To contemplate the divine omnipresent Reality as Love is to consider it as our primary inheritance. 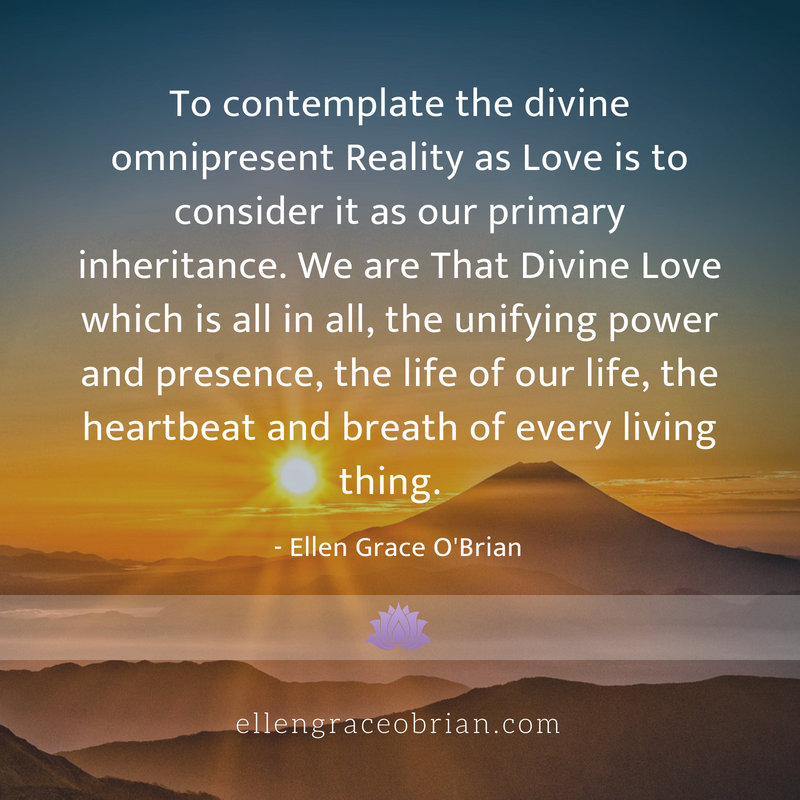 We are That Divine Love which is all in all, the unifying power and presence, the life of our life, the heartbeat and breath of every living thing. 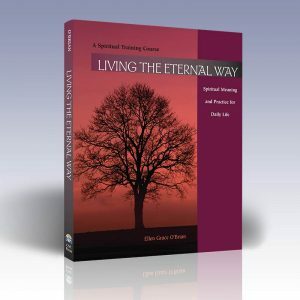 What would it be like to have the Divine Mother teach you about love? 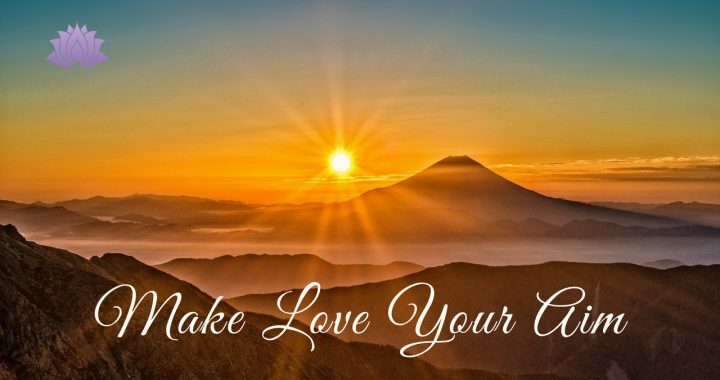 Yogacharya says, “When you make love your aim, life itself will teach you about love.” The video below is her fourth transformational lesson of five drawn from the life of Paramahansa Yogananda and the teachings of Kriya Yoga. I feel uplifted hearing her words as Paramahansa’s life comes into focus through the lens of divine love. Yet, life can be filled with grief, heartbreak, and loss at times. After the revelatory vision, the Divine Mother remained his constant companion and ever-present support. “Life has a thousand ways to break our heart and one way to heal,” says Yogacharya. 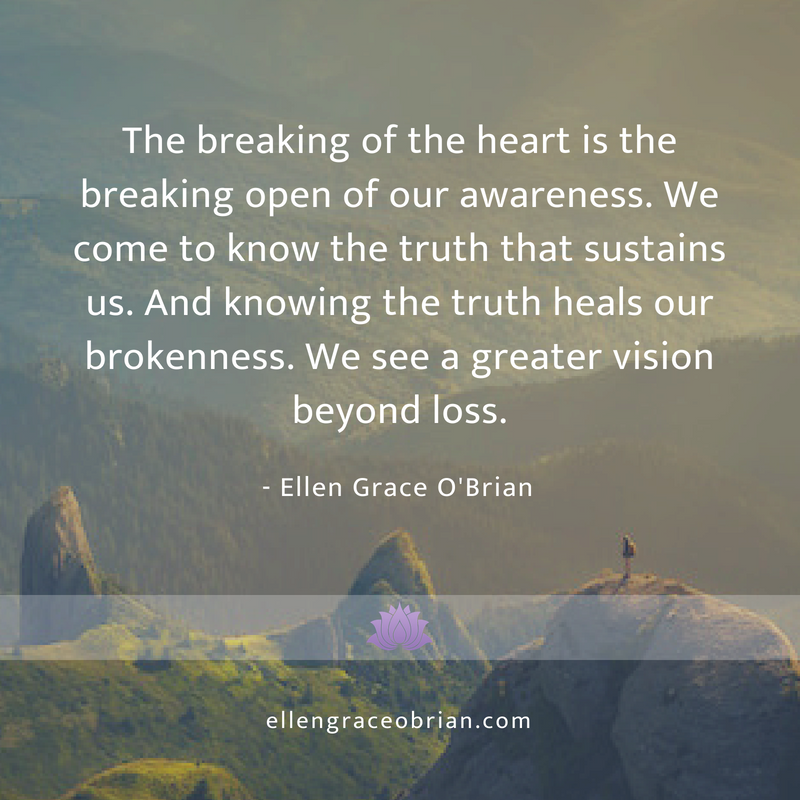 “The breaking of the heart is the breaking open of our awareness. We come to know the truth that sustains us. And knowing the truth heals our brokenness. We see a greater vision beyond loss." Yogacharya explains that in our stage of spiritual immaturity, we try to ‘get’ love from others. We see ourselves as separate and alone and we yearn to be loved. In the next stage, “We move from wanting to get love to giving love. That’s a step up. The ultimate step is being love itself and doing whatever divine love would do.” We can widen the circle of our love beginning with family, friends, and then embrace the world beyond. I am inspired by a personal story Yogacharya shares about her vision of oneness with all mothers, an experience of universal motherhood following the birth of her first child. She acted on the vision by volunteering for UNICEF in her early twenties. Many of us have insights and moments of expansion but do we act on them? 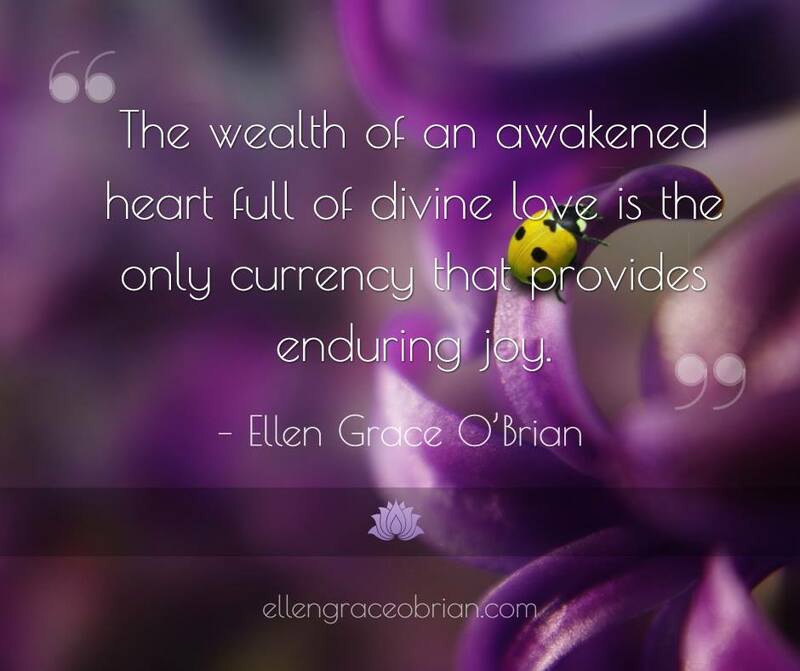 Does our life transform into an expression of divine love? Listening to her, I realize that true love is redemptive, inspiring us into action. Love in action can change the trajectory of our lives and we can become instruments of love serving wholeness in the world. As I create my ‘to-do’ list this week, I will be tuning into actions that allow me to ‘be love and do what love would have me do'. 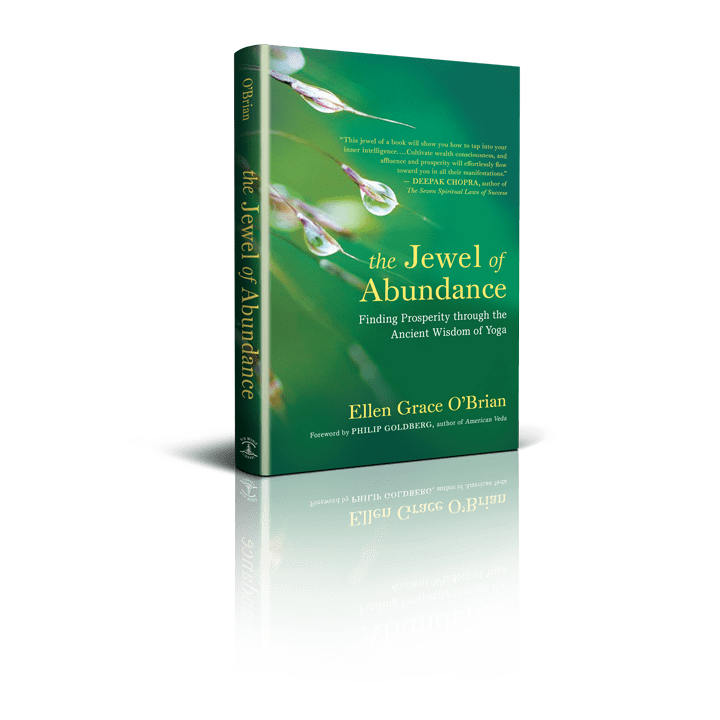 To watch the whole message and discover your own insights by immersing in the grace-bestowing field of divine love, click on the video below. If you found this post helpful then please share it.